If you’re searching for quality foreign car repair near me in Scottsdale or the surrounding area, Bridwell Automotive Center is here to help! If your european or asian import vehicle needs engine repair, brake repair, transmission repair, or any other type of repair our shop is ready to help diagnose what’s wrong and provide a detailed estimate for repair. Get affordable foreign car repairs done by our ASE Certified automotive repair technicians at our foreign car repair shop. Need Foreign Car Repair in Scottsdale? Bridwell Automotive has provided foreign auto maintenance services since we opened in 1970. Services include oil changes, brake repairs, A/C service, drivability problems, transmission service and much more. We are able to handle all of the routine vehicle maintenance required to keep your vehicle under warranty at well below what a dealership might charge for the same services. Bridwell offers quality foreign car repair services at fair and affordable prices. We can assist you with ALL of your automotive needs. We are a complete automotive repair shop and we can handle the technical problems as well. Additionally, we provide courtesy transportation to run you back home or to work, and pick you up later to retrieve your newly-serviced vehicle. This service is available from 8:00 a.m. to 5:00 p.m. daily. We also offer convenient vehicle pick-up and drop off hours from 6:00 a.m. until 9:00 p.m. every day of the week. Contact us today to schedule an appointment! 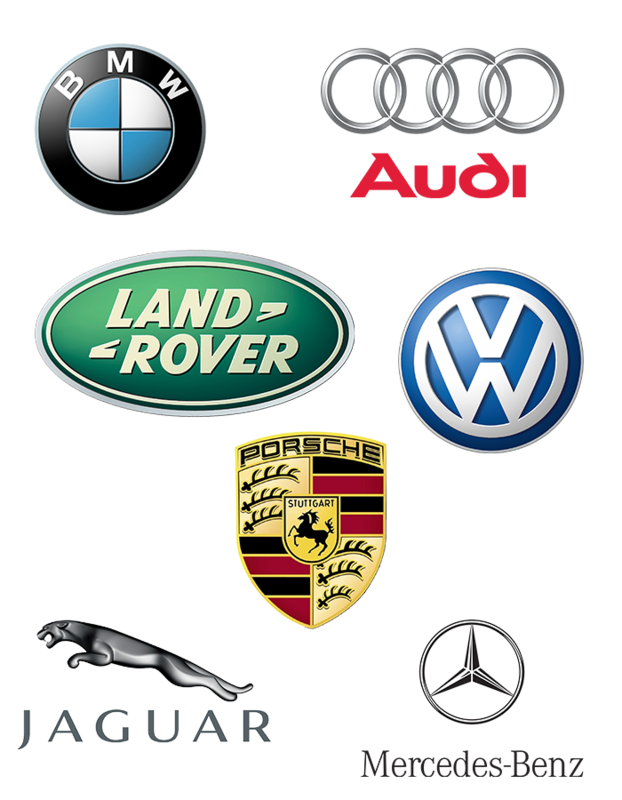 We proudly repair the finest European cars, trucks, crossovers and SUVs. We repair European vehicles made by: Ferrari, McLaren, Lamborghini, BWM, Mercedes, Audi, Land Rover, Volkswagen, Jaguar, and many more. 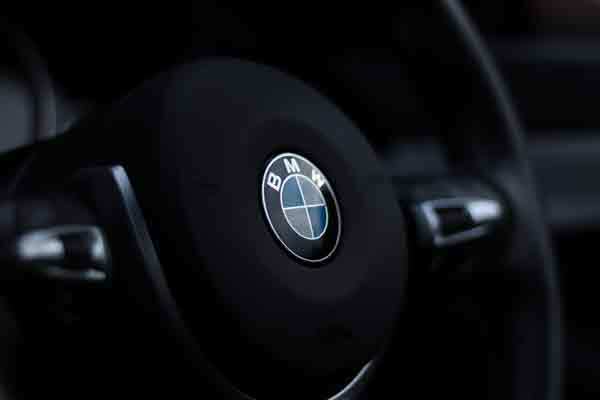 Learn more about our European Auto Services. 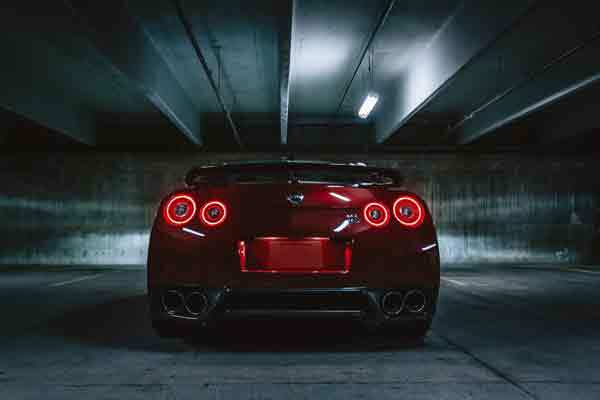 From daily drivers to high performance or luxury Asian vehicles we provide top notch repairs for Asian manufactured vehicles made by: Honda, Toyota, Nissan, Lexus, Subaru, Hyundai, Kia, Acura, and more. Learn more about our Asian Auto Services. It’s a common misconception that only car dealers can perform the routine maintenance and repairs on a newer vehicle that is under warranty. In fact, it is law that consumers can patronize their neighborhood repair shop or do the work themselves without violating the manufacturer’s warranty, says the Car Care Council. The council strongly recommends keeping records and receipts for all maintenance that is done to the vehicle and adhering to scheduled maintenance requirements. If a warranty claim arises, these records will provide proof that maintenance has been done in accordance with the manufacturers’ recommendations and requirements. But if you lose your records, don’t worry because we keep all of your records forever. Need an appointment for Foreign Car Repair?